The christening and the wedding headbands were the worst two, way too big and fussy. The blue one I dislike the least and it went nicely with the coat, very pretty colour. FAR too QEQM at 100. Especially the ones with flowers. 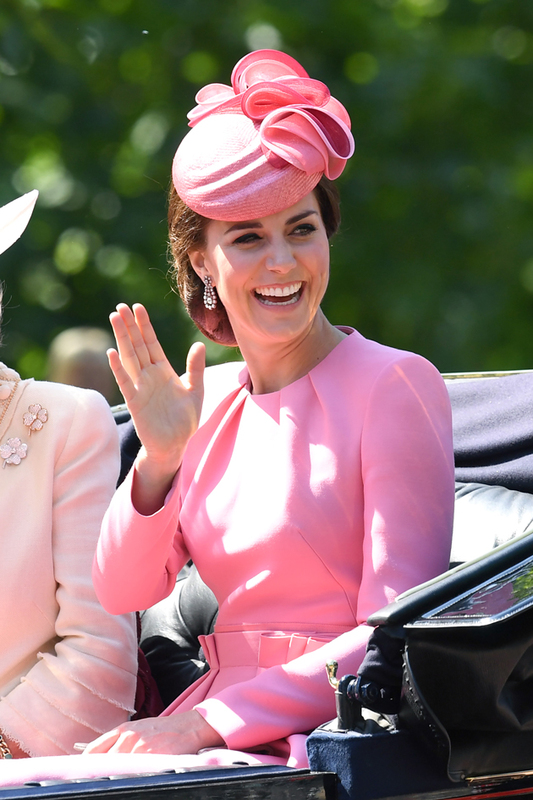 I like the hat Catherine wore on Easter Sunday April 20, 2014. The hat was a perfect color for Easter Sunday. That really is a great look and a beautiful color. Must be an old the photo, because William has so much more hair. That is a beautiful outfit, gorgeous colour and I love the clean lines of the coat. Has she ever worn this again, because if not she should. That is a gorgeous color on Kate. She looks best in deep, rich tones like purple, royal blue, magenta and dark green. I like the pastel colors less on her. 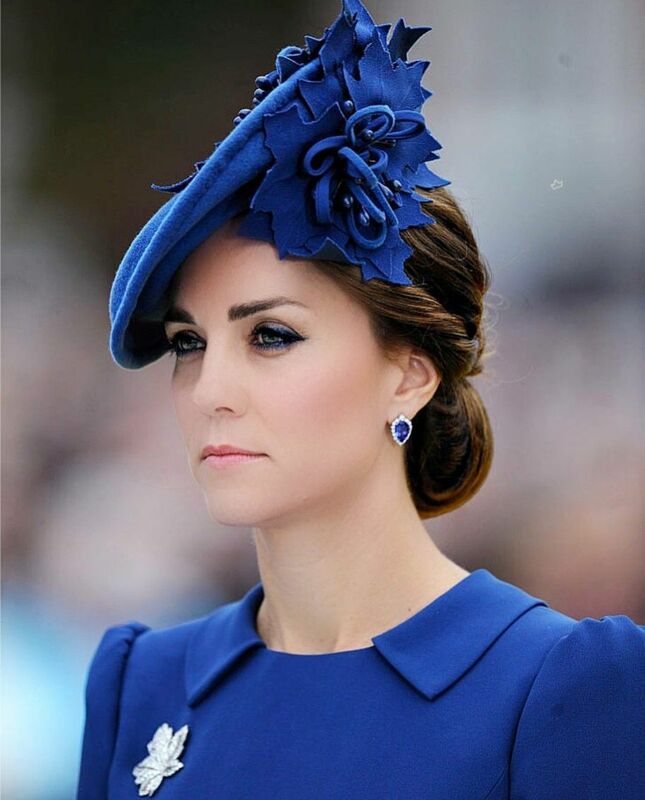 This really is one of my favorite looks on Kate; great colour, clean lines and I love that hat! Have been waiting years to see that reappear. The pastel blue hat Catherine wore on Easter Sunday in 2014 definitely works because it is not a pale pastel. It has some brightness. Mee too, deep colors, not pastel. I think that dark green is her color. And dark burgundy, dark brown and dark purple. She keeps wearing too many pink and greyish light blue, but they are not her colors. Christmas 2011. Kate’s first Christmas at Sandringham, Anastasia. I also thought it was a great look.